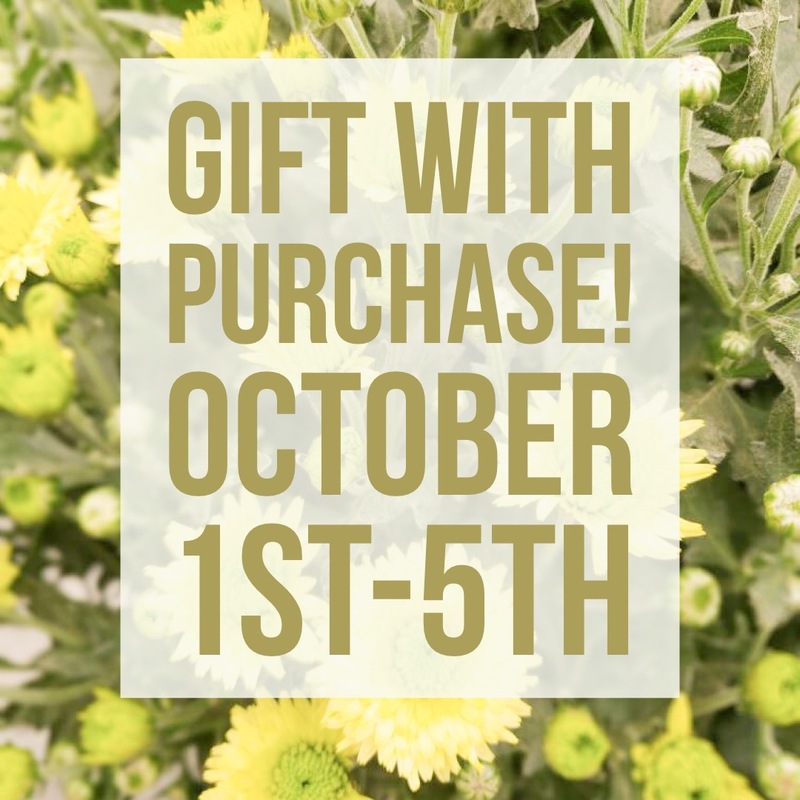 October 1st-5th: Spend $75 or More and Get a Gift With Purchase! The first 15 customers each day to spend $75 or more get a gift with purchase! Choose between a Flexrake Leaf Rake ($25 Value) or Centurion 30-inch Bypass Lopper ($25 Value). 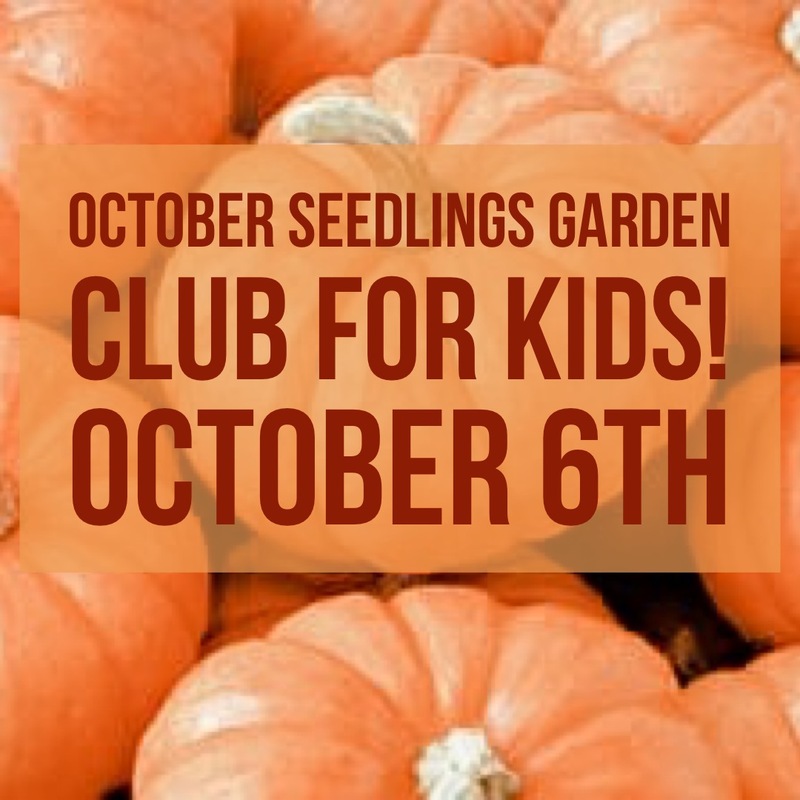 Join us for our Seedlings Garden Club for Kids! 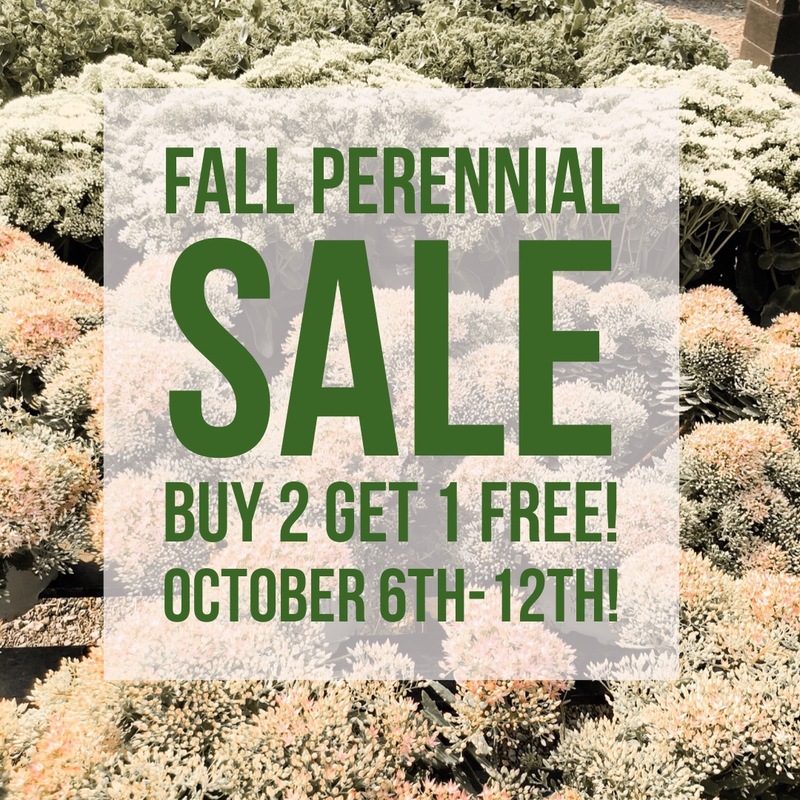 Saturday, October 6th from 9AM-6PM. Buy 2 Get 1 Free *Free item of equal or lesser value. 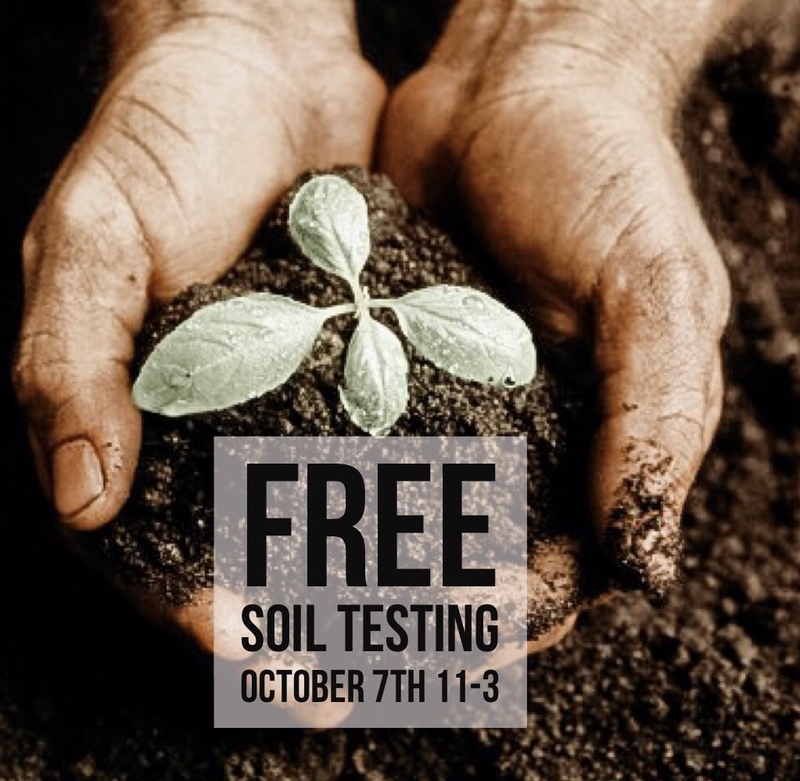 Free Soil Testing! Bring two samples. 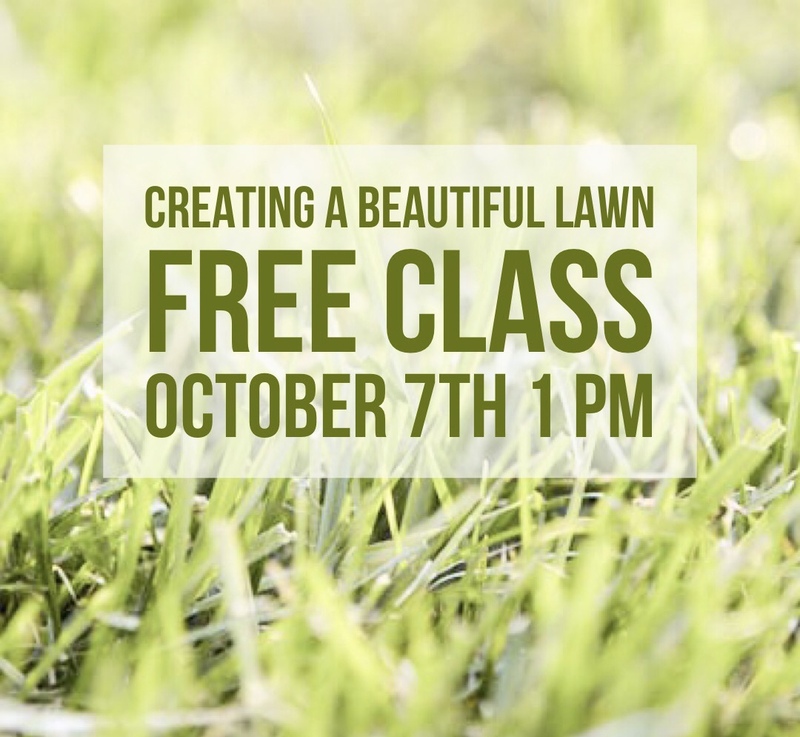 Come and learn what to do now to make sure your lawn is beautiful for the spring! 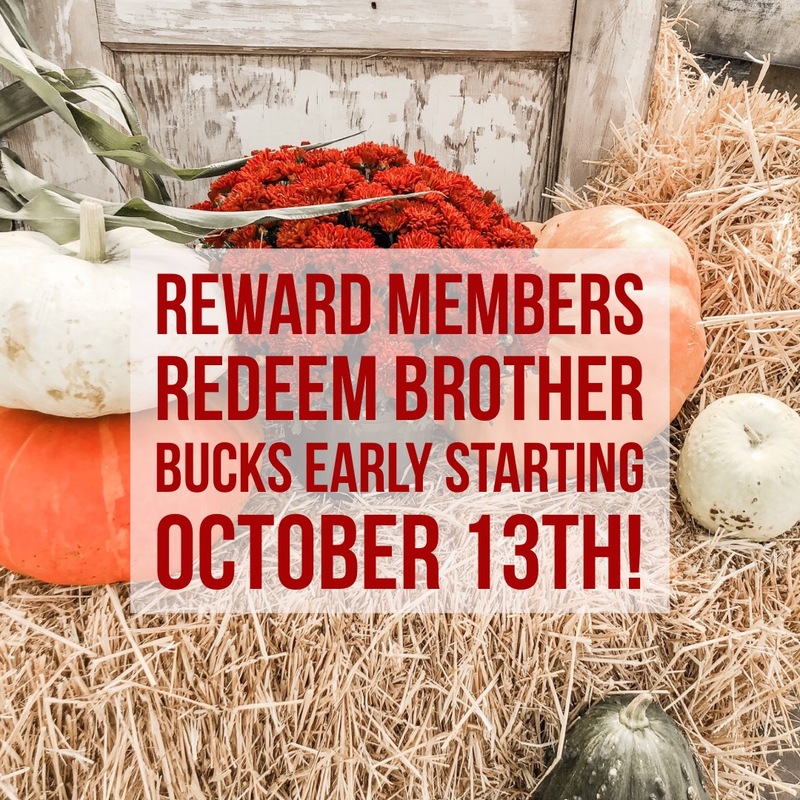 Brother Buck Redemption starts October 15th, but Reward Card Members get to shop 2 days early! 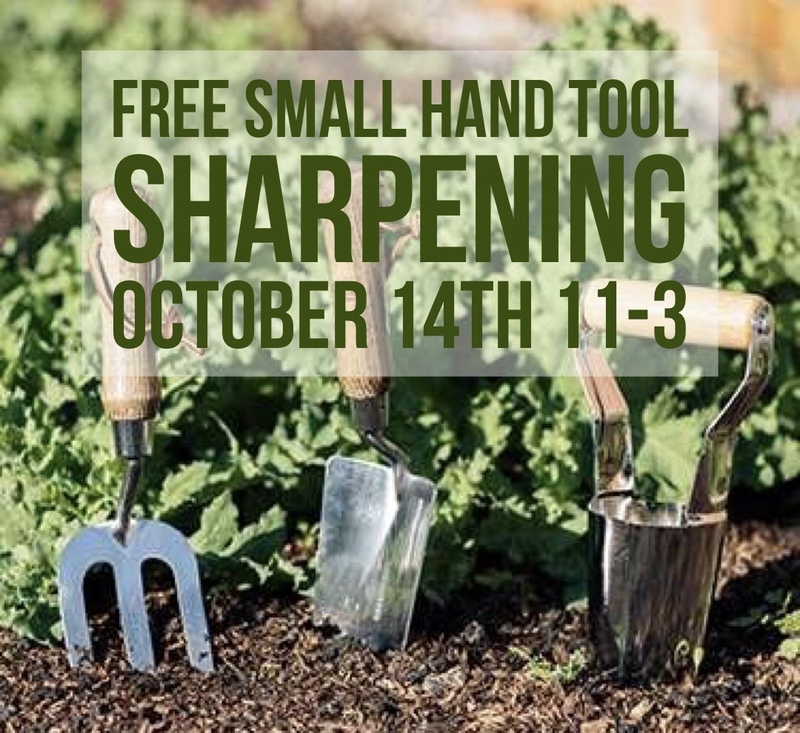 Bring two small hand tools to be sharpened for free! 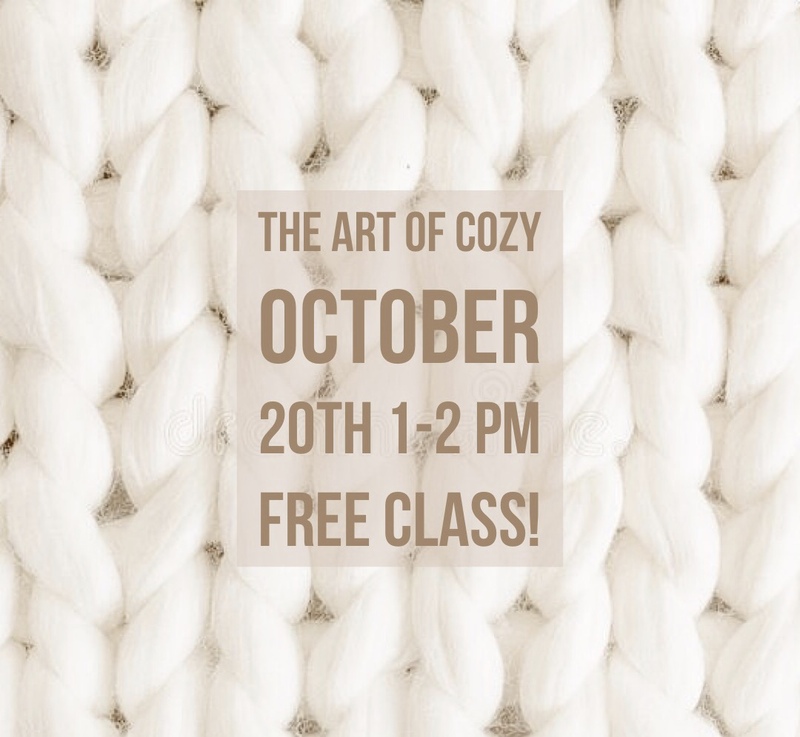 Join us with guest teacher Vangie White from Meso Nutso for a special class! As we settle into our homes for the upcoming holidays let’s remember the things that bring us the feeling of warmth and comfort and joy. Ideas for decorating, activity planning and Food! Hot chocolate and cookies served along with recipe cards to take home. This entry was posted in Uncategorized on October 2, 2018 by Johnson Brothers.